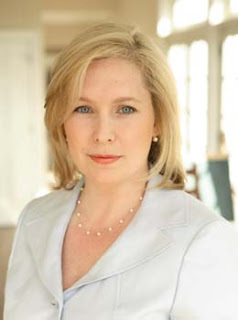 Columbia County Democrats: All Indications Point to Senator Gillibrand. All Indications Point to Senator Gillibrand. There are mounting indications that Congresswoman Kirsten Gillibrand (D-Hudson) will be appointed by Governor David Patterson to the seat that had been held by Secretary of State Hillary Clinton. Governor Patterson has called a press conference for Noon on Friday January 23rd to announce his decision.